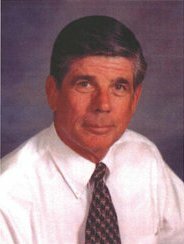 “In golf he wanted his team to know and follow the rules. He wanted them to know golf etiquette and to resist the temptation to cheat. If you are a golfer, you know how easy it is to forget to record a stroke. 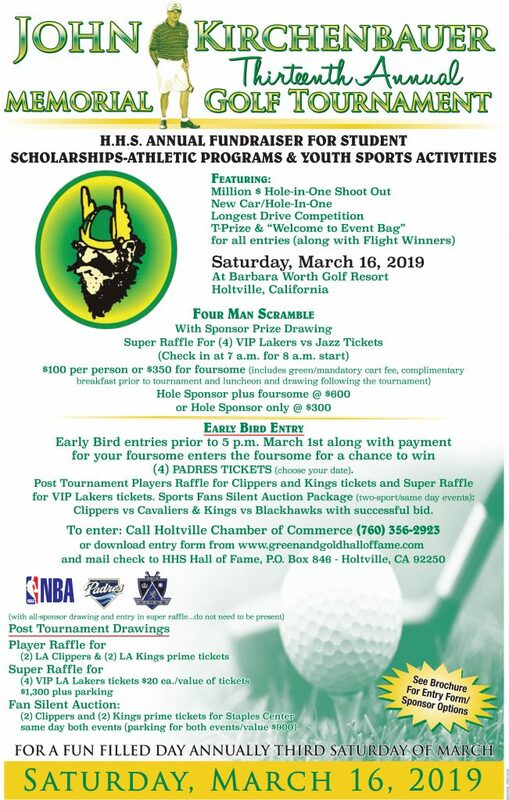 Early Bird entries prior to 5 p.m. March 1st along with for your foresome enters the foursome for a chance for foursome enters the foursome for a chance (4) padres tickets (choose your date). Post Tournament Players Raffle for Clippers and Kings tickets and Supper Raffle for VIP Lakers tickets. Sports Fans Silent Auction Packager (two sport/same day event): Clippers vs Cavaliers & Kings vs Blackhawks with success bid. Includes green/mandatory cart fee, complimentary breakfast before the event and luncheon to follow tournament. Additional luncheon guest tickets may be purchased for $15 per person. 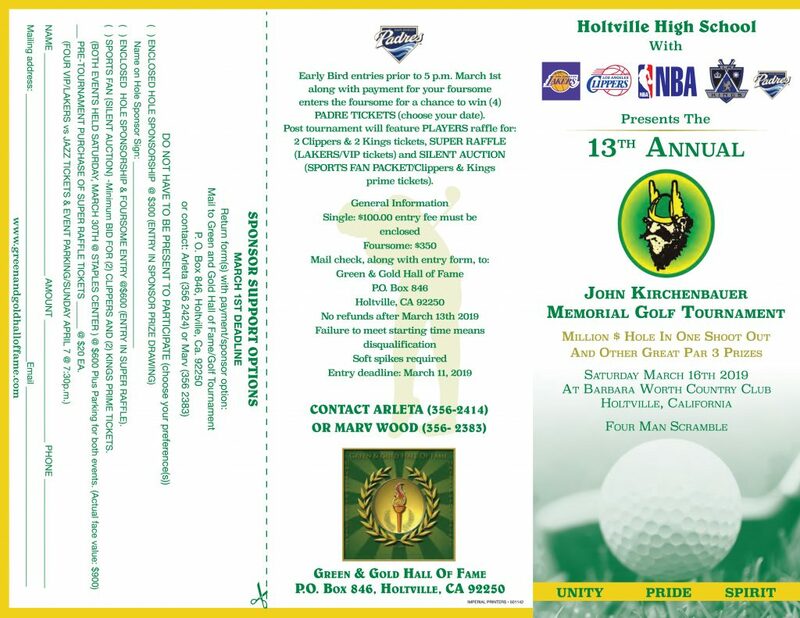 Enter tournament or purchase extra luncheon tickets from the Holtville Chamber of Commerce, 356-2923. 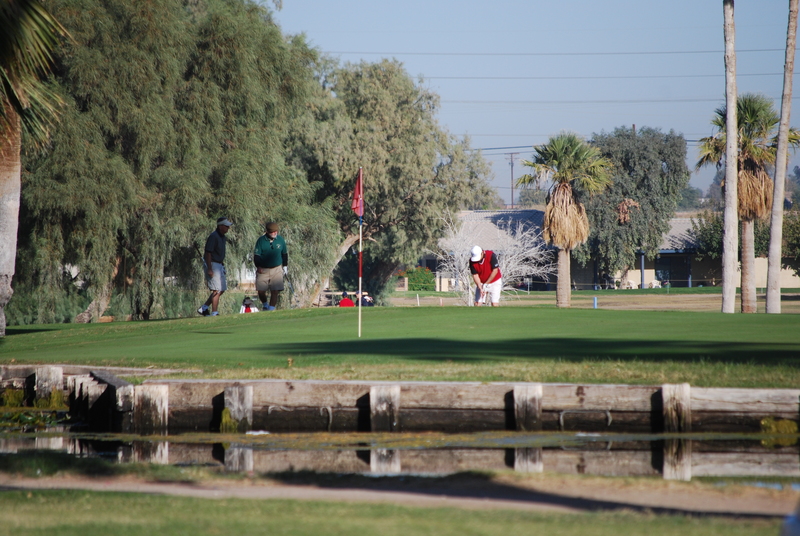 Early-bird drawing for complete foursomes entered and paid by 5 p.m. March 2nd. 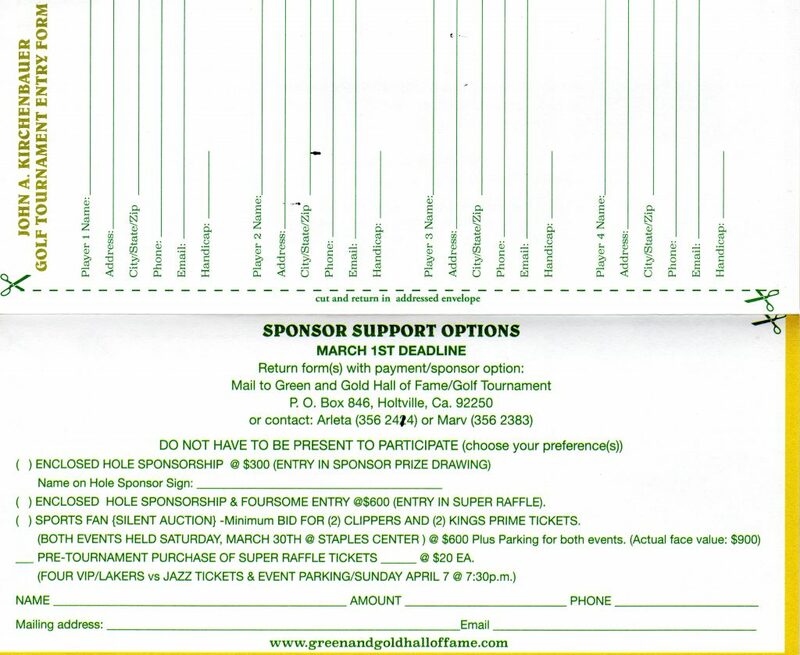 All registered foursomes who have paid will be entered into a drawing on March 6th with a chance to win professional sports game tickets. 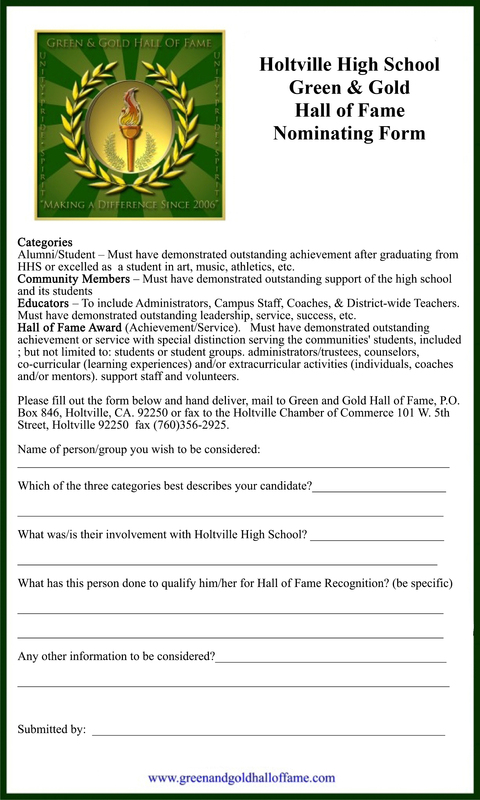 Deadline to enter is March 16, 2019. Deadline to enter is March 17, 2017.